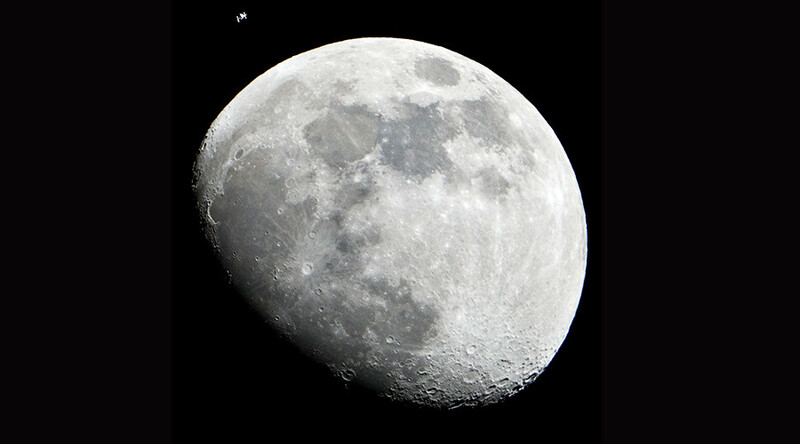 Russia and the US have agreed to build a new space station called Deep Space Gateway in the moon’s orbit, the head of Russia’s Roscosmos space agency said, adding that the first modules could be ready between 2024 and 2026. He added that the technologies involved can later be used on the moon’s surface and, potentially, on Mars. Russia’s part in the project could be the development of up to three modules for the station. It may also work out the standards for a docking system capable of welcoming various types of spaceships, the Roscosmos head said. The announcement of the joint project comes at a time of crumbling relations between Moscow and Washington. The Ukrainian crisis, as well as the two countries’ approaches to handling issues surrounding Syria and North Korea, remain key stumbling blocks. Deep Space Gateway can help “gain experience for human missions that push farther into the solar system, access the lunar surface for robotic missions but with the ability to return to Earth if needed in days rather than weeks or months,”according to a NASA statement in March. 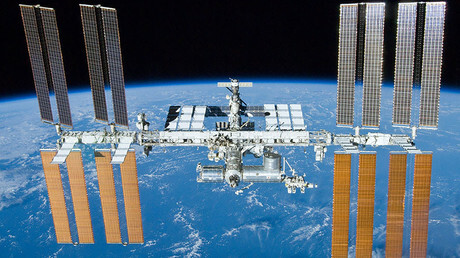 In June, Komarov said that Roscosmos, NASA, and the European Space Agency (ESA) all understand that if cooperation breaks down, it will seriously affect each other’s work. “It’s very easy to make hasty decisions which would interrupt our cooperation. In many respects, we and our partners understand that it will put us back, and so from the space agencies, there’s an understanding that this cooperation needs to be maintained and continued,” he said at that time. “We’re all breathing the same air. 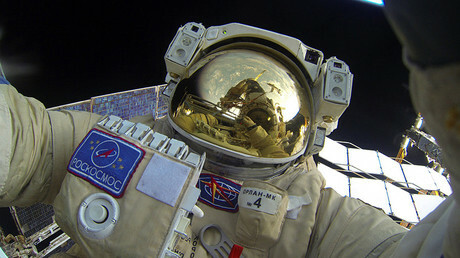 We can draw borders, but from space you can’t see them,” he said.